People are bound to ask me why I knit. And I am bound to answer. It is fun! It passes the time! It gives me carpal tunnel! They ask, I answer. Easy cheesy. And yet, sometimes, when I am frogging an entire row of tricky cables or painstakingly reviewing overly complicated Fair Isle charts, I begin to question myself, as if I am not so sure of the answer: why do I knit? And then, as I begin that seemingly impossible lace section (for the third time), or block a sweater whose arms are two inches too short (I knew that would happen), I remind myself of the why: it is fun. It does pass the time. And, yes, it does give me carpal tunnel. But it gives me something else, too. Something simple, and yet, not simple enough to explain. Something I get, a feeling, in exchange for the time, effort and (let’s be honest here) blood and tears, that I put in. If you knit (crochet, stitch or felt), you get it, too (even if you cannot explain it either). It is the image of the bearded fellow wrapped like a mummy with the second scarf I ever made him, topped with the first hat I designed myself, surrounded by hurricane force winds in the first blizzard of winter. It is the smile of absolute elation on my brother’s face as he opens his Christmas gift, not expecting what the seemingly innocuous package had in store, and dons the fluffy dwarf beard with as much pride as I could have ever hoped for. 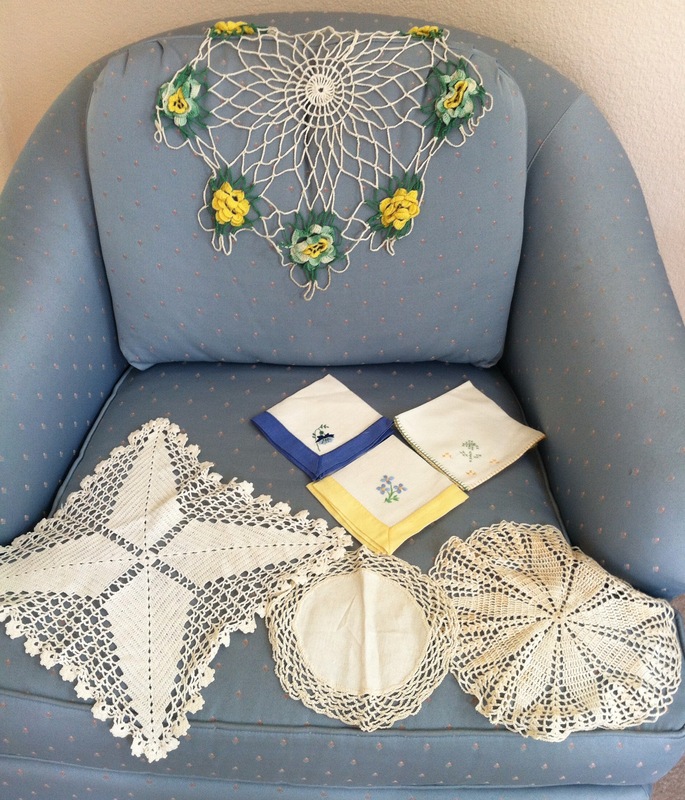 It is learning how to crochet doilies, and then hearing from my grandmother for the first time that her mother, too, crocheted doilies. Do you see what I mean? There is a reason why I knit. A real reason, many reasons, in fact, why I knit. Why we all knit. Even if it is easier to feel than it is to describe, it is there. True that! Thank you! Ironically enough, it was the bearded fellow’s idea! It did turn out pretty epic. I love that…the crocheting connection to your great-grandmother…just fantastic. Yes! I was so surprised when my grandmother sent me the pictures after seeing what I had been working on. Surreal and special.